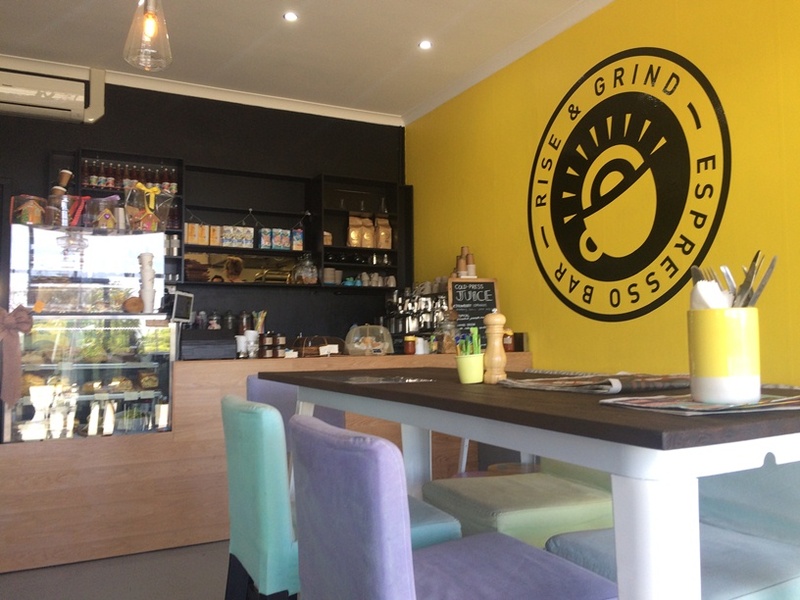 We finally popped into our newest local the Rise and Grind Espresso Bar Doubleview for a quick bite of morning tea as Master 5 was starving and couldn't possibly make it a few more minutes home. We had been meaning to visit for ages after seeing all their amazing Instagram posts of their delicious foods and drinks, so this was the perfect opportunity. We love the big bright yellow wall and loved the beautiful bright decor. Master 5 was quite comfortable on the bench seats - and love playing with the dinosaurs from the toy box while had his morning tea. While they don't have a kids menu there are plenty of items on the menu or on display that kids will love lie crossaints and cookies. Baby cinos are also available for $2. I was trying to be good so I just had the Living Green Cold Compressed Juice which had lime, kale, apple and spirulina and it was so good (but I'm so going back on a naughty day to try a Top Dup Doughnut with a coffee we here is also amazing!). One of the staff brought out some paper and there were pencils near the little toy box so he enjoyed doing a drawing during the short wait for our morning tea. 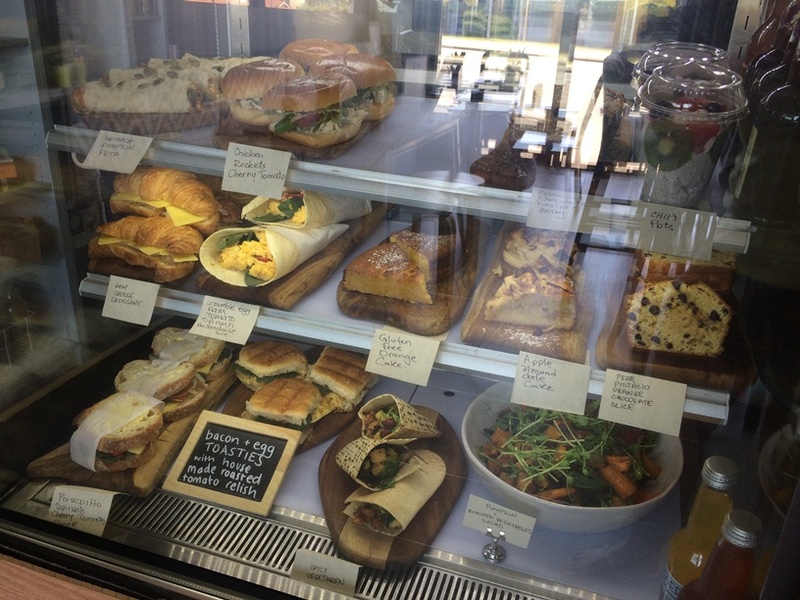 You can either choose something freshly made to order from the menu or order some of the fresh sweet treats, wraps or rolls from the counter. There is a good range from ultra healthy foods to a super naughty milkshake. Have a look at the Instagram (@riseandgrindespressobar) to see their amazing icy frappes to their super popular and healthy coco chia fruit pots. Oh and their brekkie menu runs all day until close, so it's a great place to visit if you are having a late start to the day! 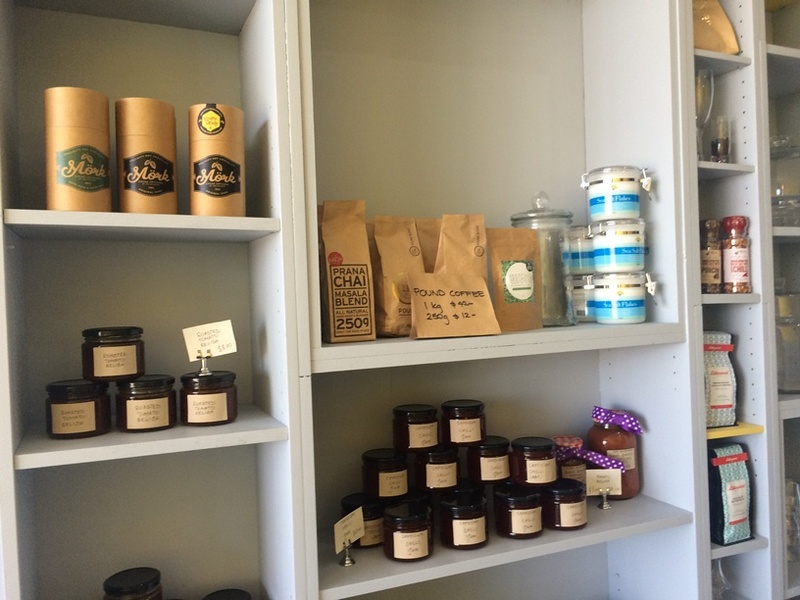 They also have a little range of local fresh produced you can browse and purchase. 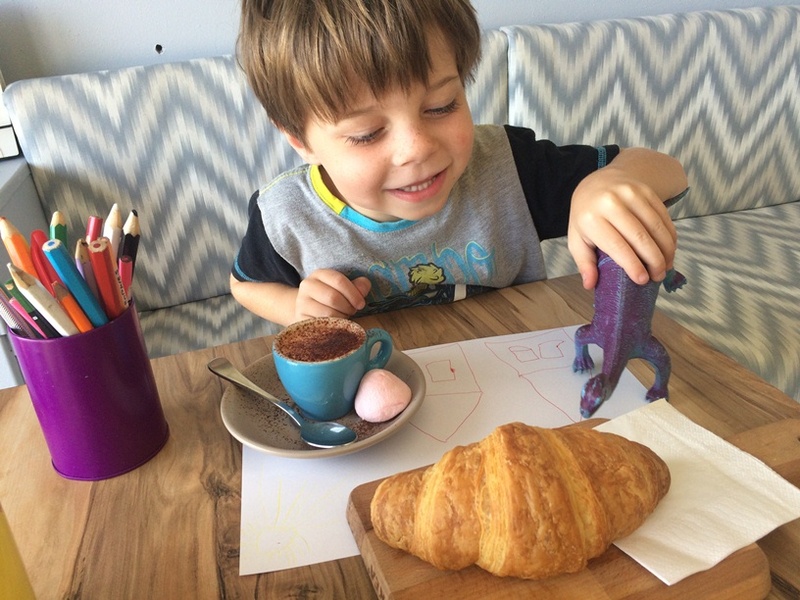 If you have little ones just be aware that Rise and Grind Doubleview is located right alongside the busy Scarborough beach Road, however there is plenty of parking just behind the complex. 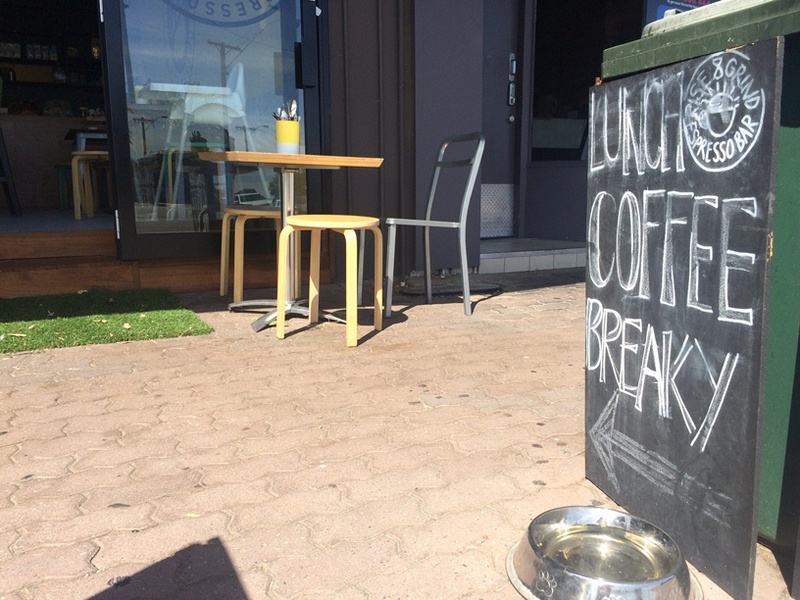 And if you have a fur kids in the family you are welcome to sit out the front there is a dog bowl there.